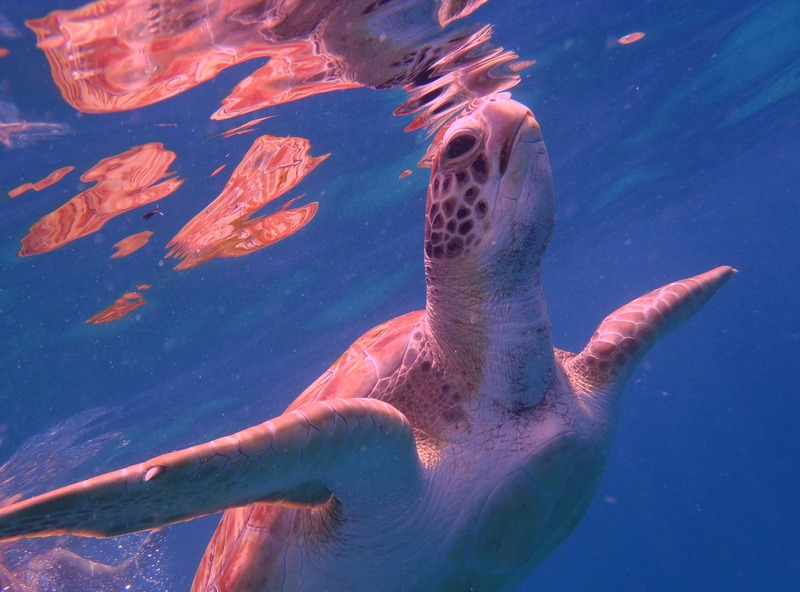 Swimming with turtles off the island of Barbados! This has to be one of the most amazing experiences of my life. Being so close to these incredible creatures as they calmly swim around you. As soon as it was over I wanted to get back in and do it again. Definitely one to check off the bucket list! If you get the opportunity don’t pass it up.